Share "Extreme & Unique Garage Doors | Garage Door Repair Tucson"
Extreme and Unique Garage Doors installs doors and gates, replaces broken door springs, services, repairs, and performs annual tune-up maintenance. 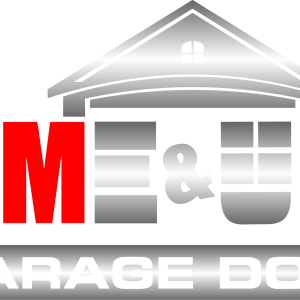 We provide all of your garage door and garage door opener needs! Products include carriage house style garage doors, glass garage doors, wood garage doors, insulated garage doors, rolling steel doors, and custom rustic overlays. Products we use include Chamberlain Liftmaster, Service Springs Corp, Action Industries, Lifestyle Screens, and UDT Garage Doors and we service all other makes and models. We have been providing excellent service in Southern Arizona since 2007 and are a locally owned and operated company. We offer 24 hour emergency service and military and senior discounts. Call us today!! !